Please take SOME action demanding the end of these atrocities! As of April 13, Canadian sealers have killed approximately 17,063 harp seal pups. 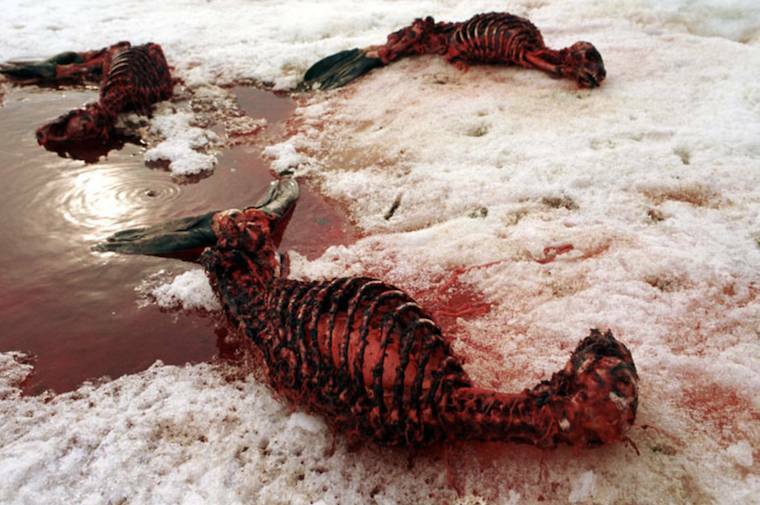 BAN SEAL HUNTS in Canada AND Namibia! Harpseals.org provides contact information and automated emails for Canadian AND Namibian politicians, government agencies involved in killing seals or that can help end the seal "hunts." As of April 13, Canadian sealers have killed approximately 17,063 harp seal pups.This figure does not include seals who were "struck and lost" (who probably bled to death). Namibia has authorized the killing of 80,000 - 85,000 Cape fur seal pups and 6,000 adult bulls (for their genitalia) for the past several years. This barbaric massacre is perpetrated for the sake of employing about 100 unskilled workers for a few months and at the behest of the fishing industry (though it is not officially a cull, as that would require scientific evidence of its necessity for protecting fisheries). Write to the President and other Namibian officials to demand an end to this slaughter. Re: From One Liberal Progressive To Another. When you were elected, we were thrilled at the prospect that Canada would finally go in a new and more humane direction on many fronts, including animal welfare. 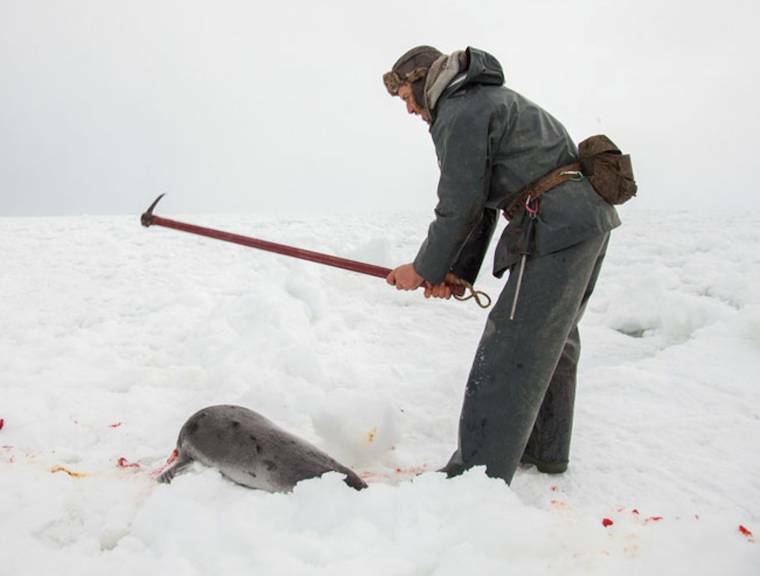 This week marked the start of Canada's brutal commercial seal hunt, when hunters beat baby seals to death with clubs, skin the animals for their fur and leave the carcasses to rot on the blood-stained ice. Most of the helpless seals are younger than 3 months old and are killed in front of their screaming mothers. Global sales of seal products have plummeted, with seal fur banned in the USA, EU, Russia, India and more. Yet Canada's government keeps the slaughter going with millions of dollars in subsidies. It's high time to finally end Canada's brutal commercial seal hunt and spare innocent baby seals from being beaten and shot to death for profit. 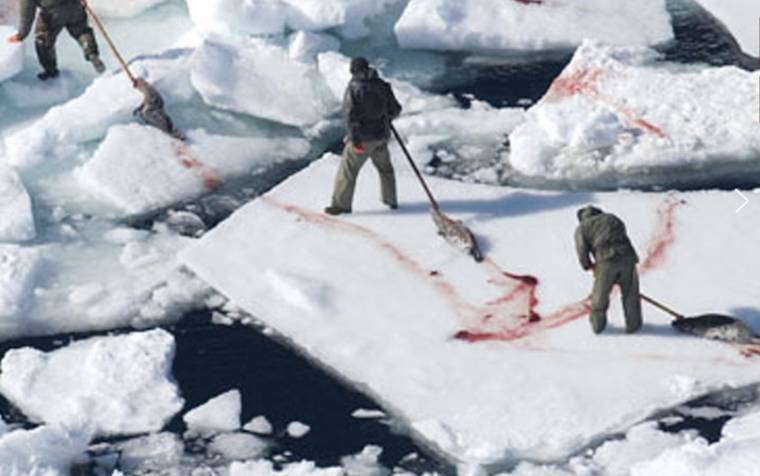 By continuing to subsidize commercial sealers, the Canadian government is directly contributing to animal cruelty and tarnishing the entire country's image to the rest of the world and it continues to be a worldwide pariah to the entire humane community. We urge you to show that Canada is a compassionate and forward-thinking nation by cutting all funding and banning the commercial seal hunt for good. We used to visit Canada year after year, but we stopped several years ago, as we and many of our friends could no longer spend thousands of tourist dollars in a nation that is supporting needless animal cruelty. We look forward to visiting again when the seal hunt ends. It's time to stop the needless and barbaric killing! Please.